Beautiful Abbey Floor Plan to-be-built. 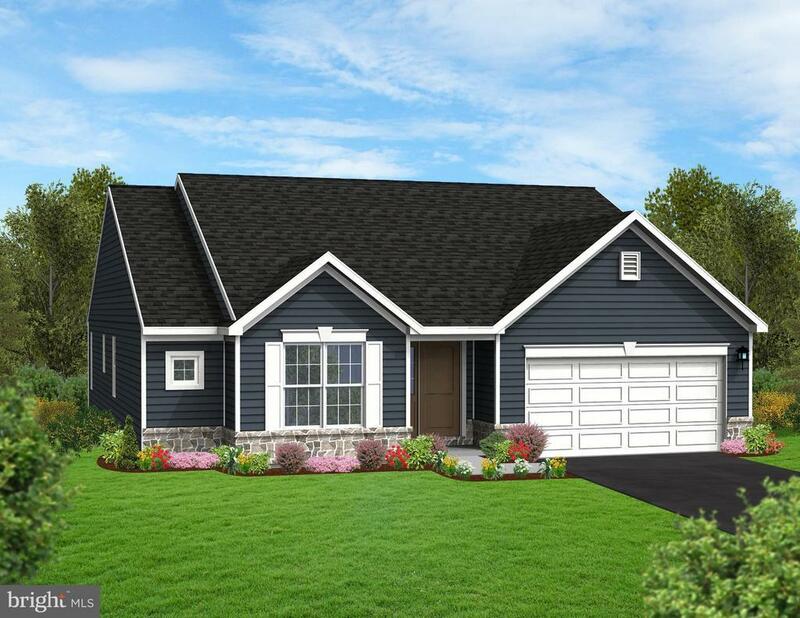 New Construction, Breathtaking Home with 1st floor Owners Suite with Tray Ceiling, Beautiful , Luxury Vinyl Plank, Granite Counter Tops, Slate Stainless Steel appliances, and much more! Home is still under construction and drywall will begin soon. Projected to be complete in August 2019!